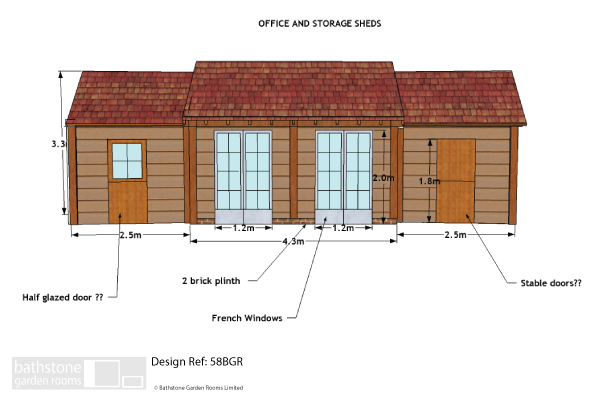 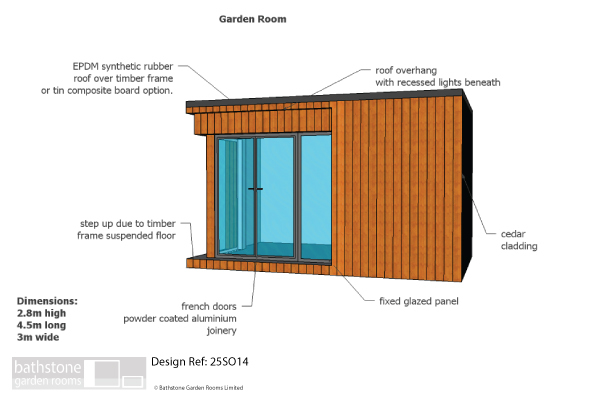 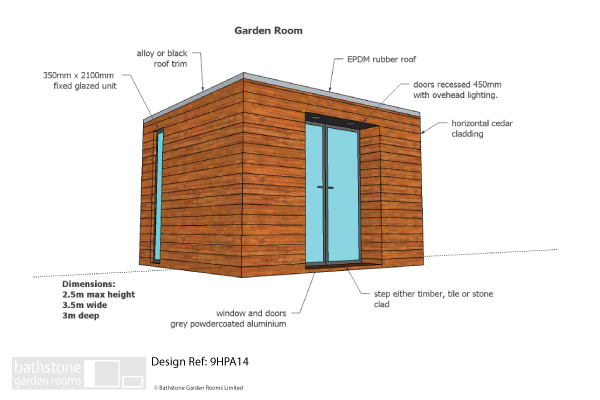 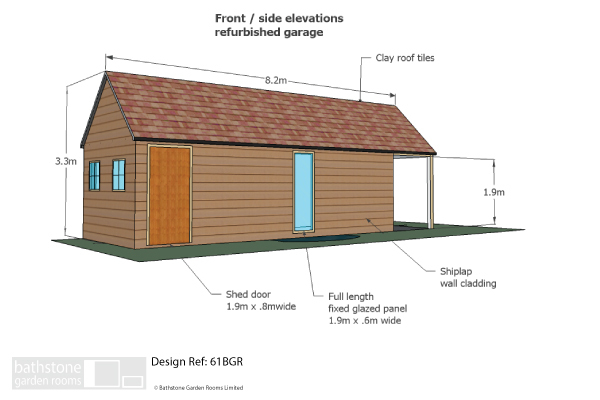 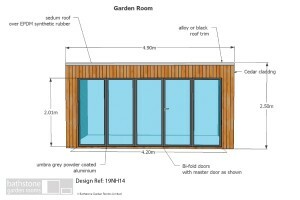 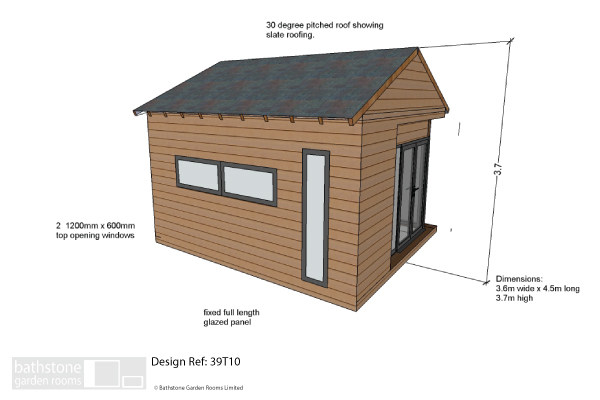 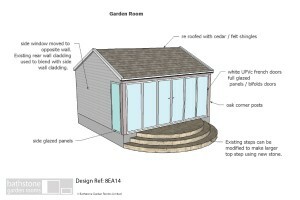 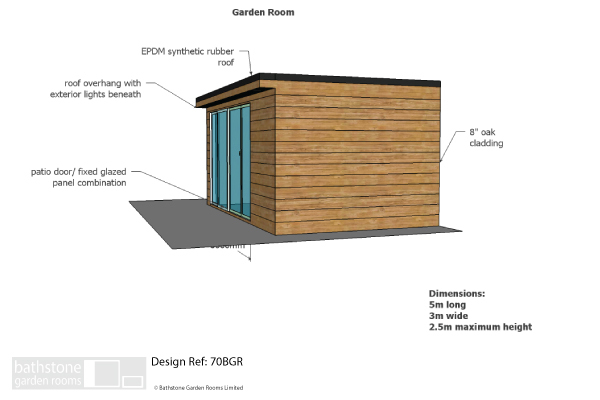 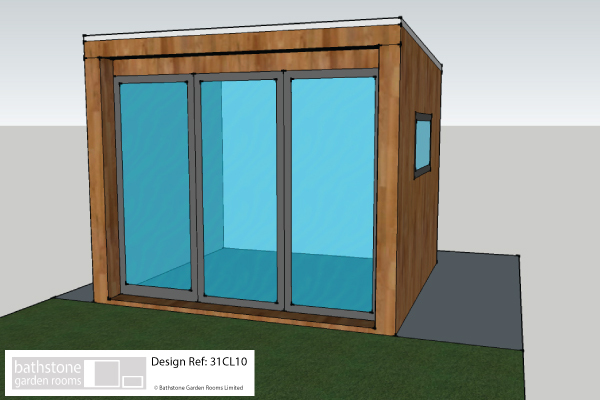 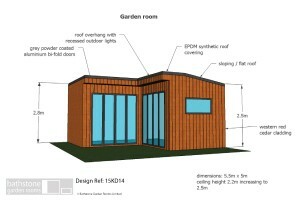 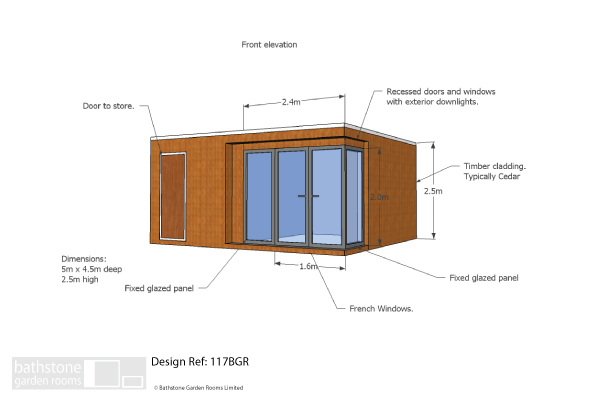 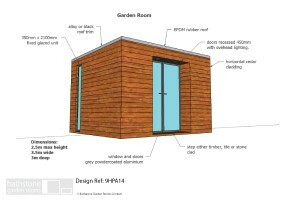 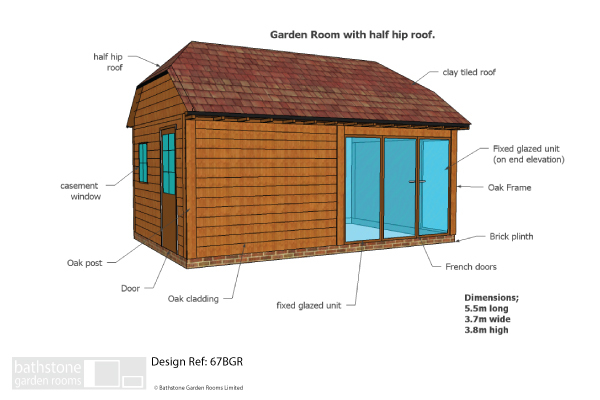 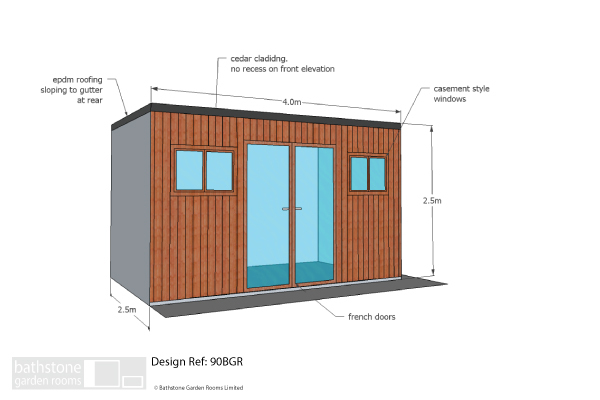 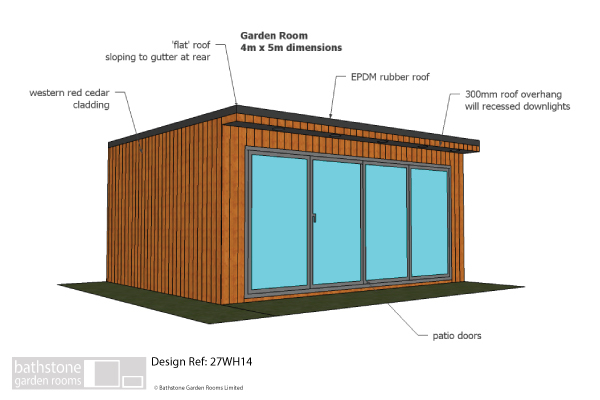 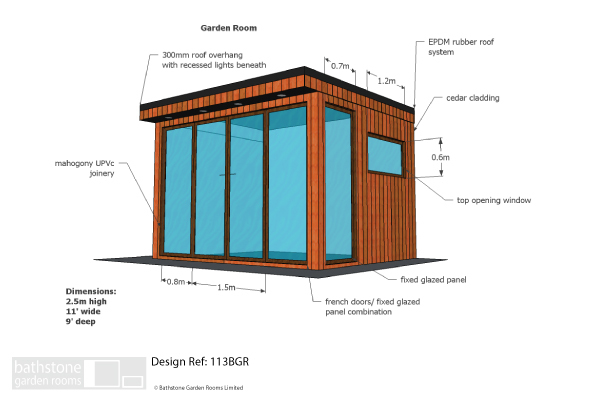 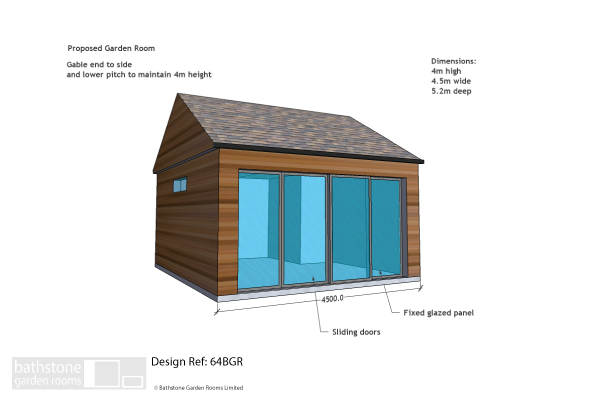 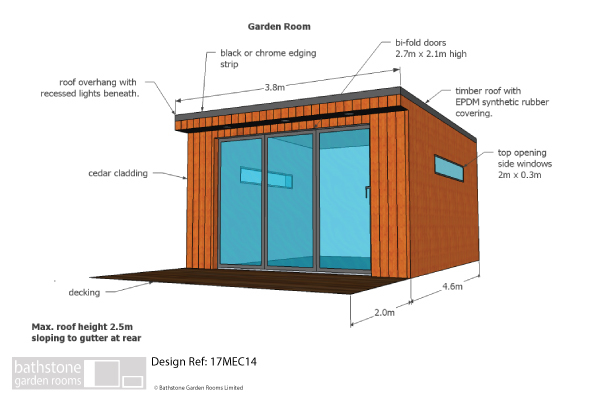 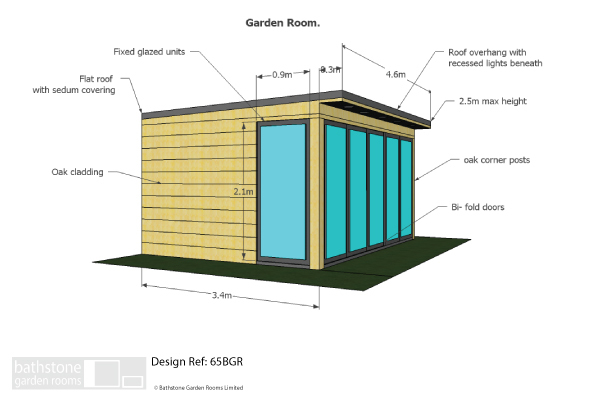 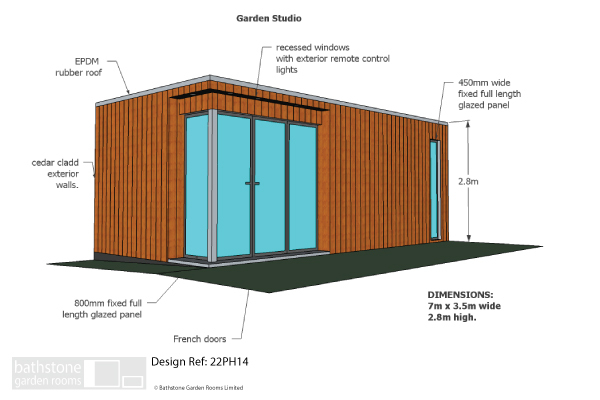 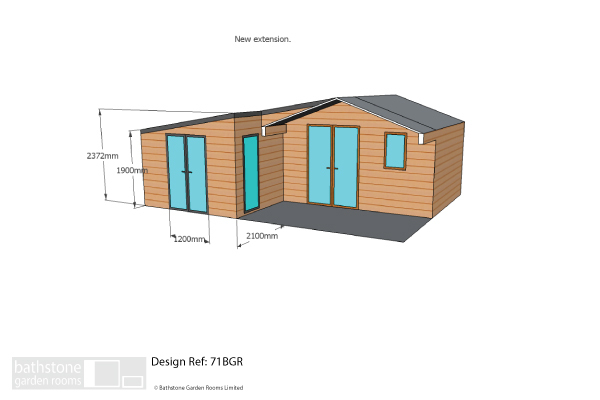 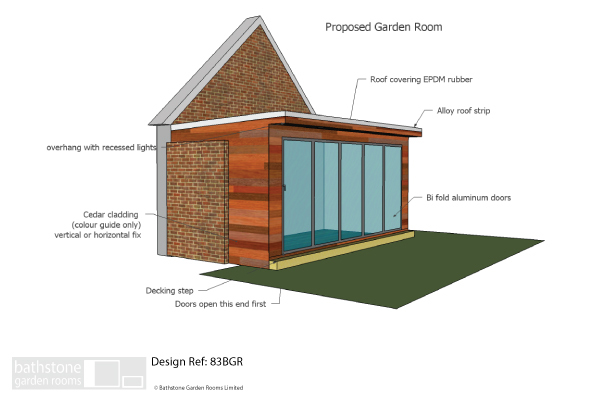 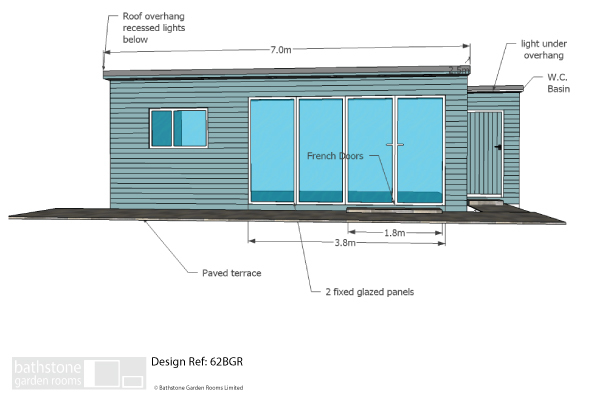 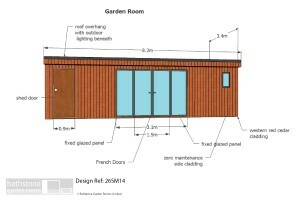 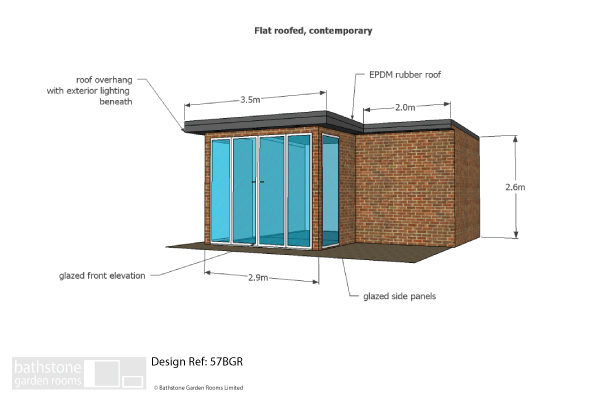 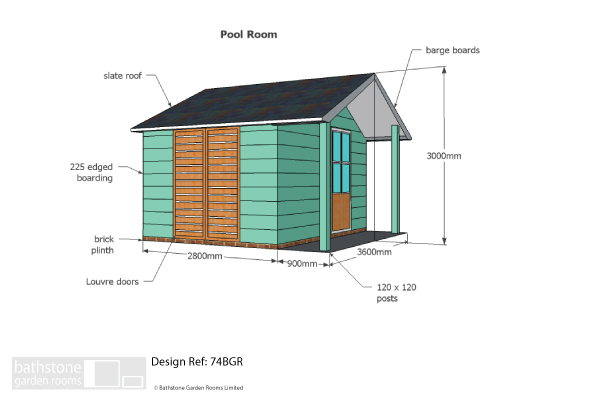 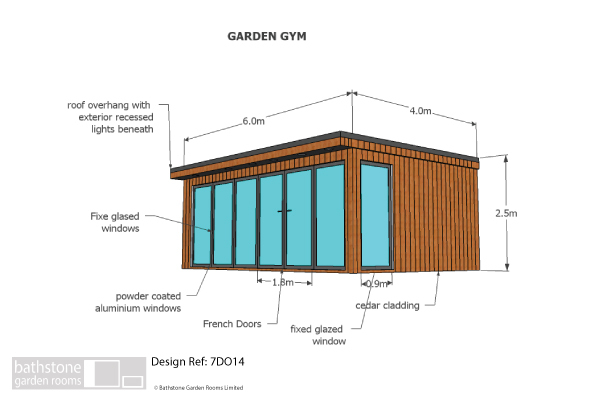 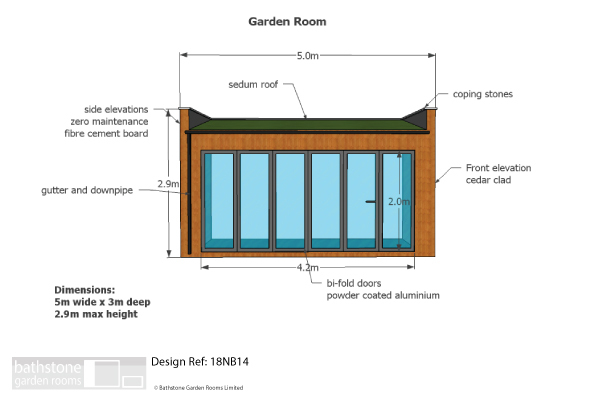 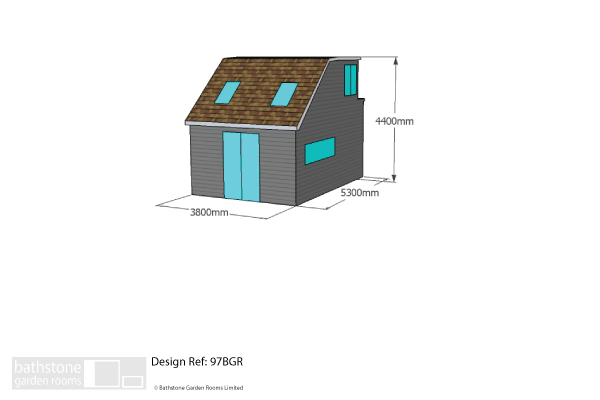 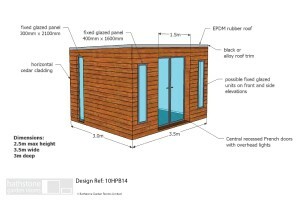 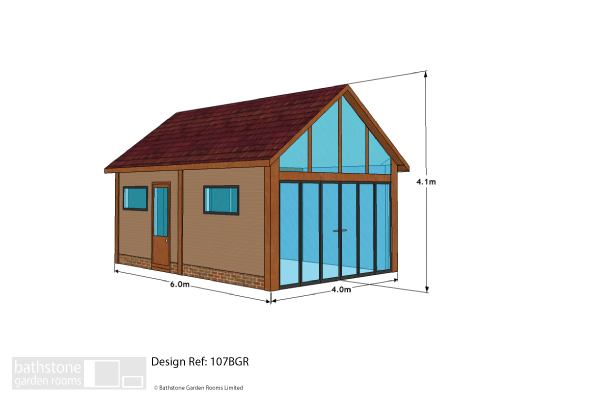 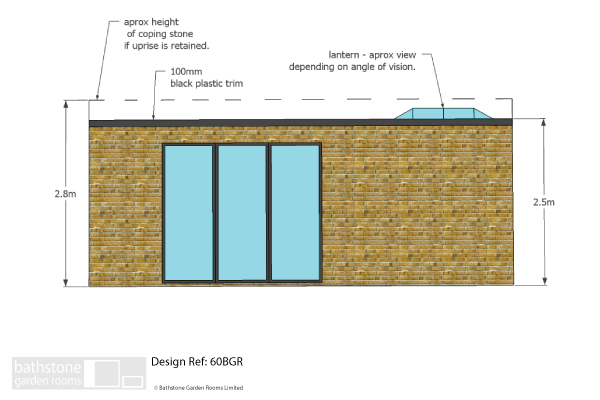 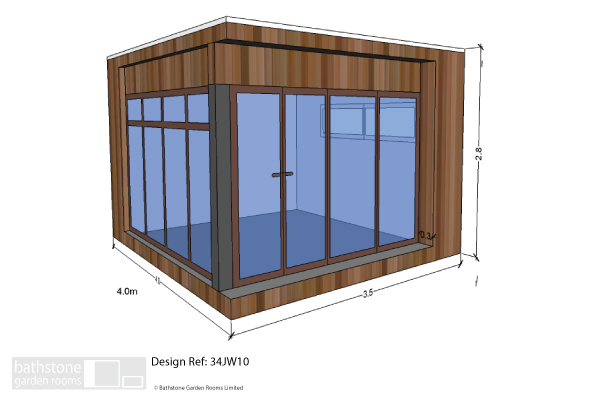 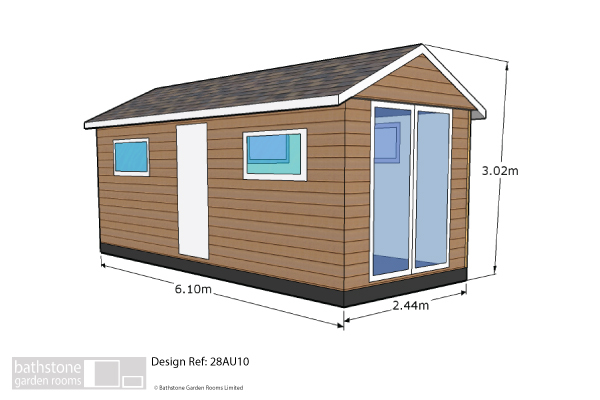 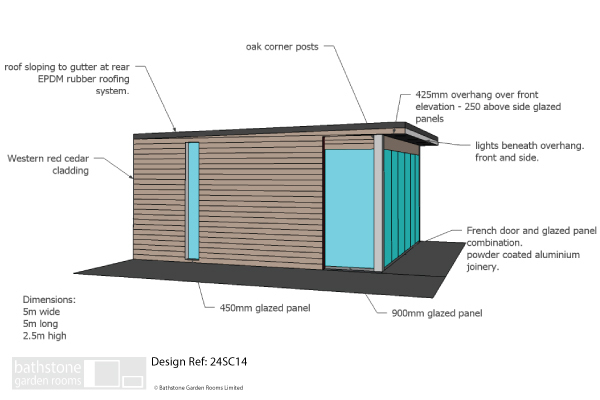 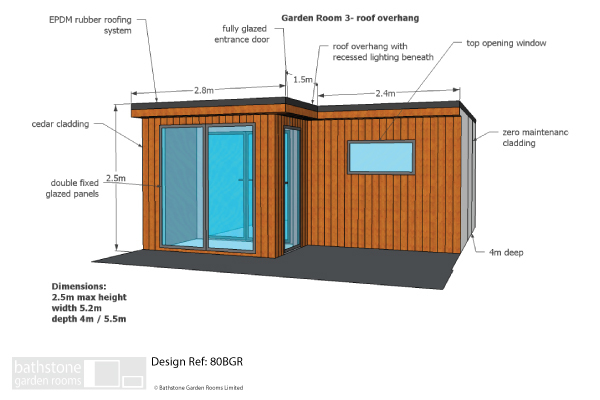 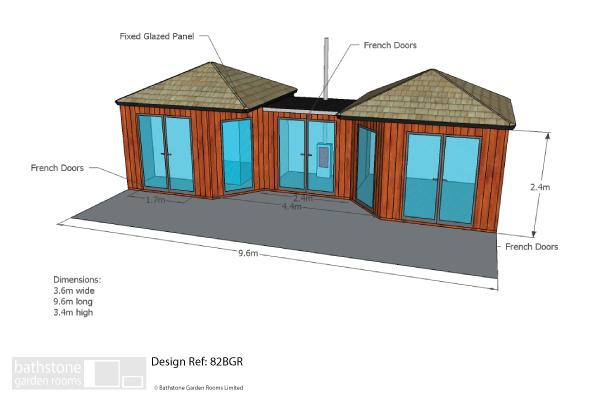 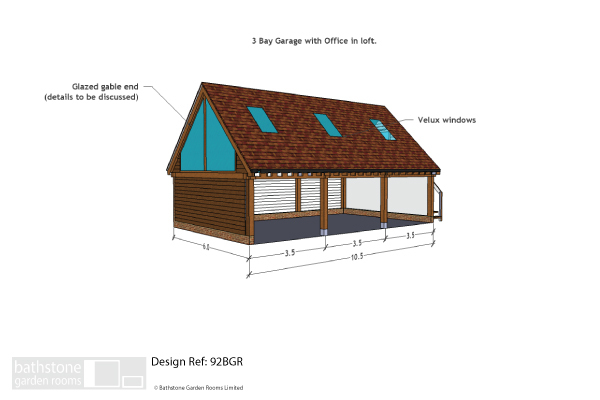 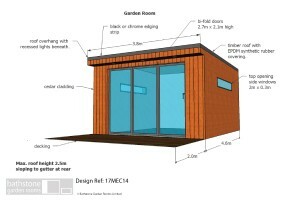 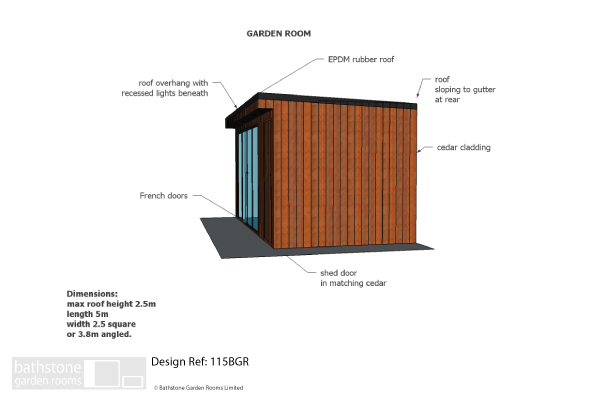 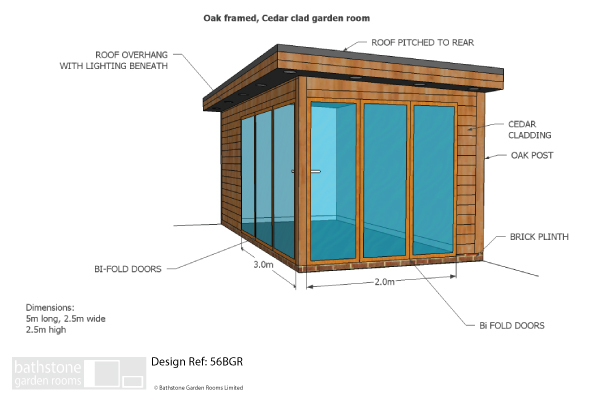 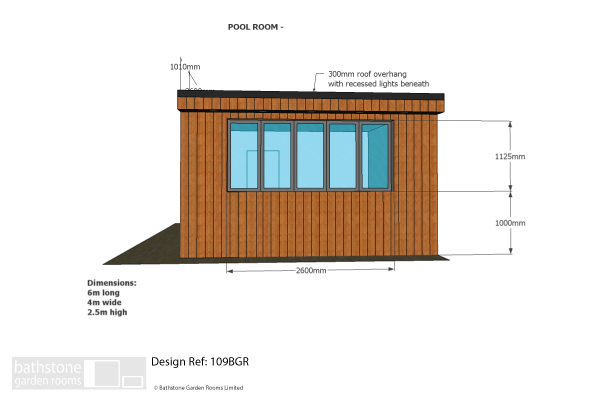 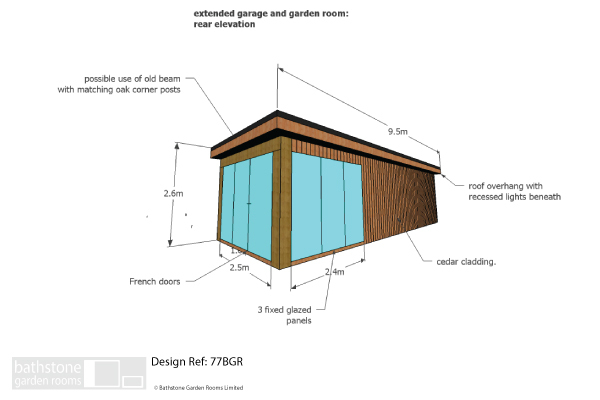 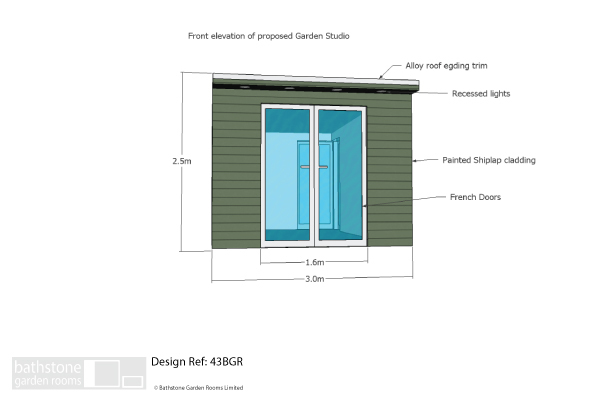 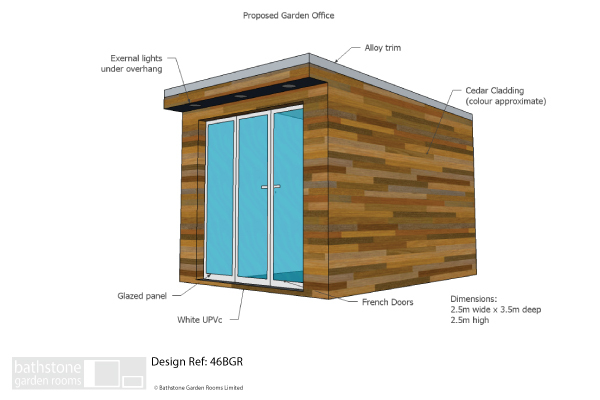 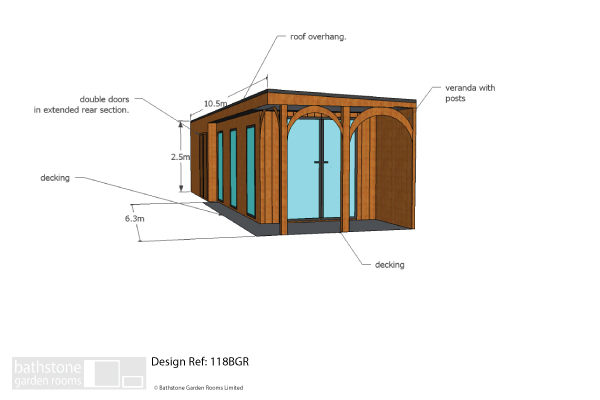 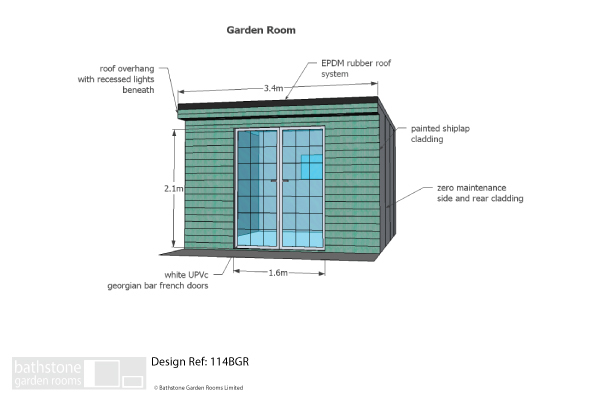 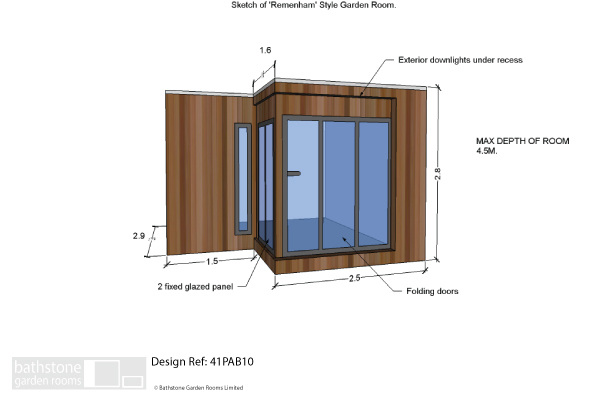 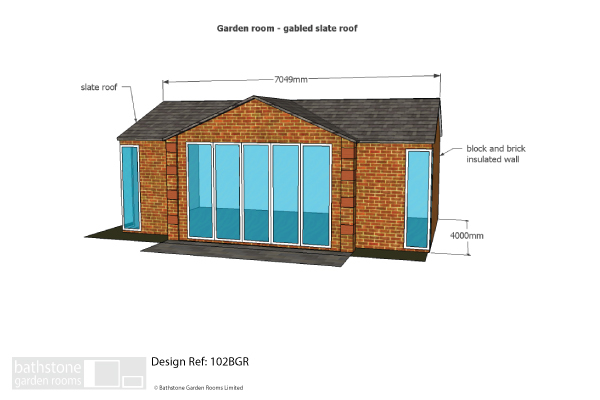 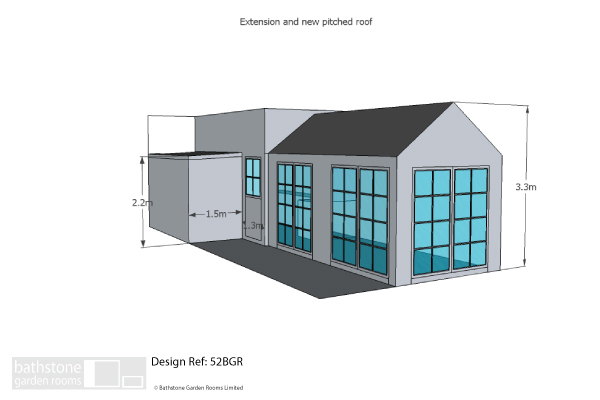 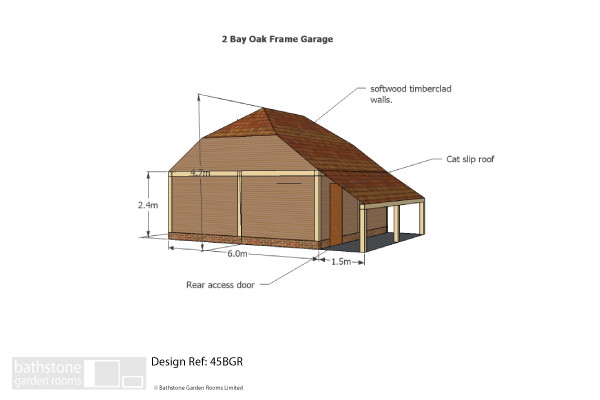 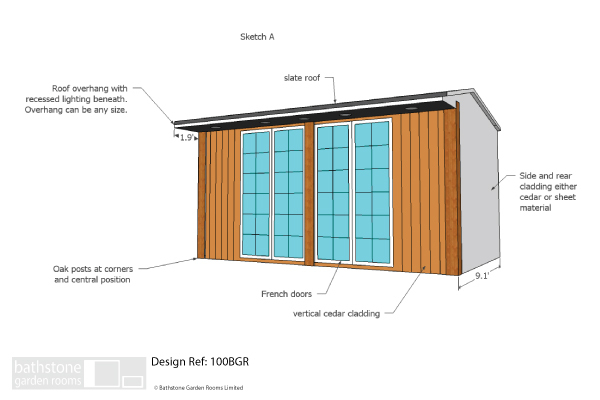 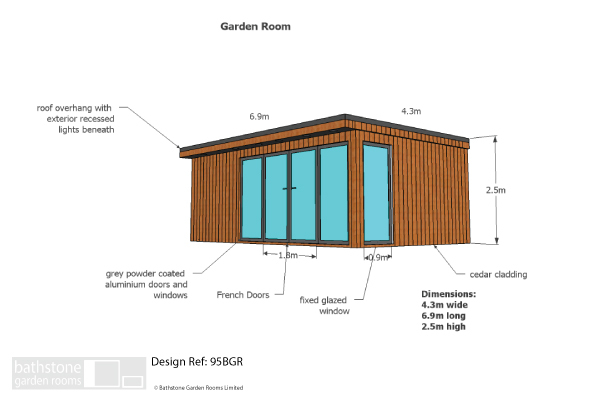 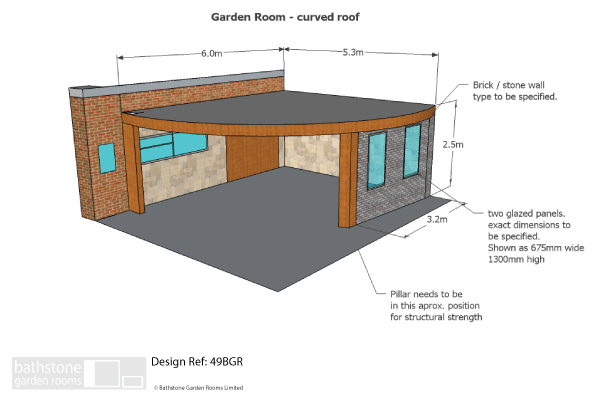 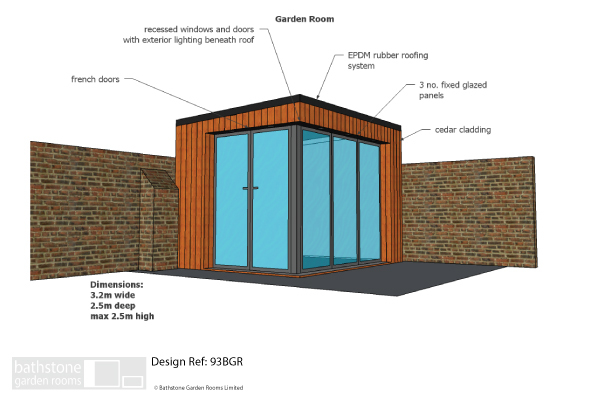 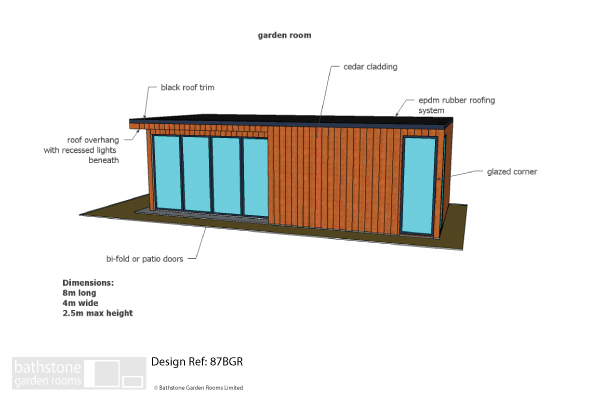 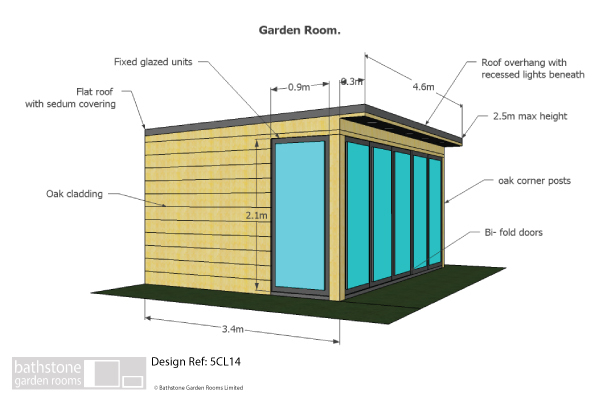 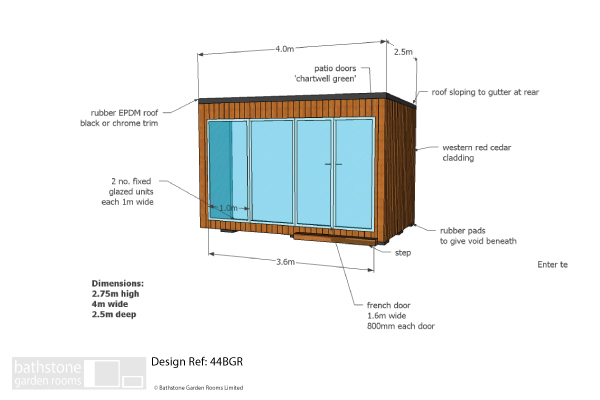 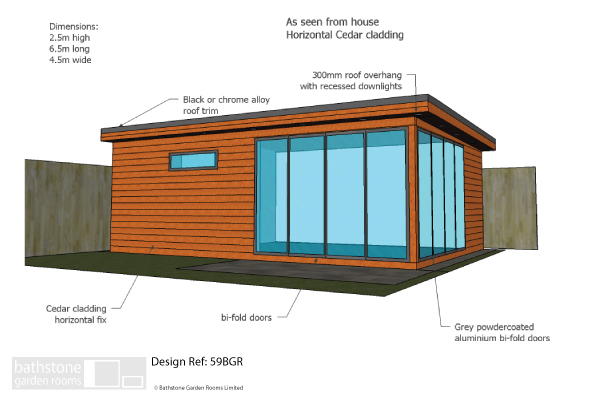 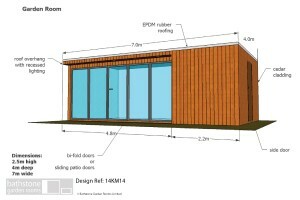 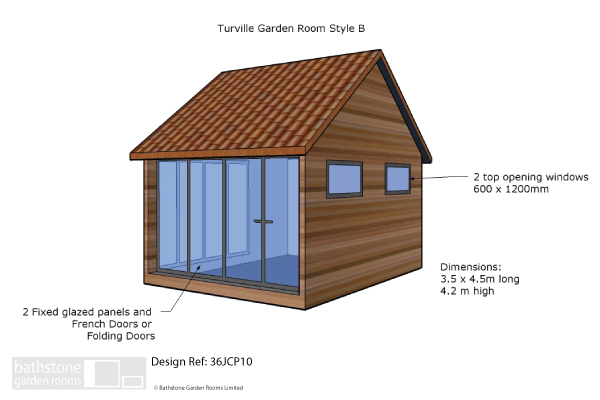 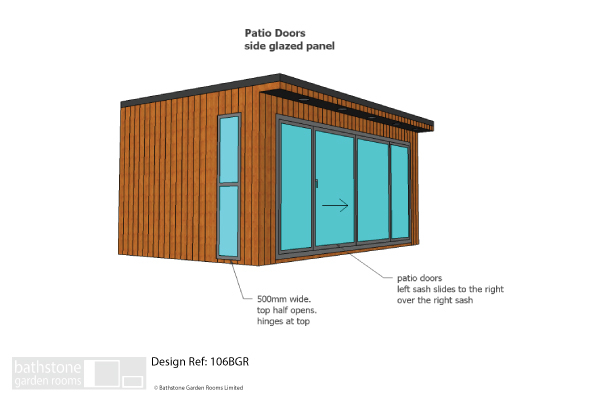 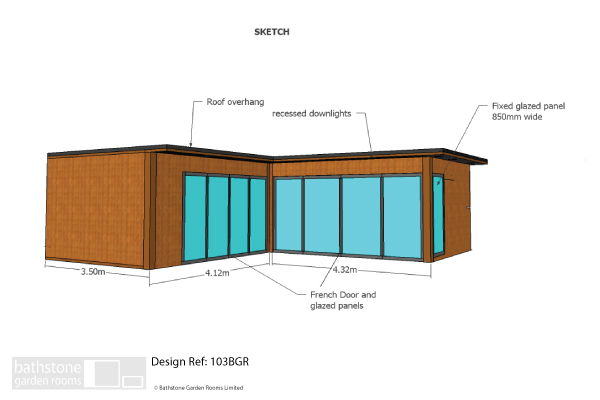 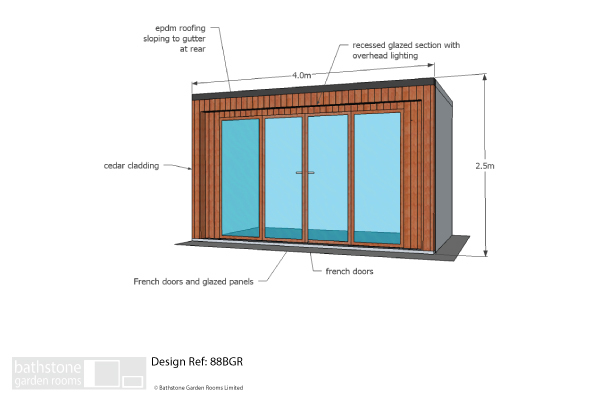 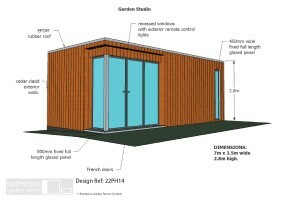 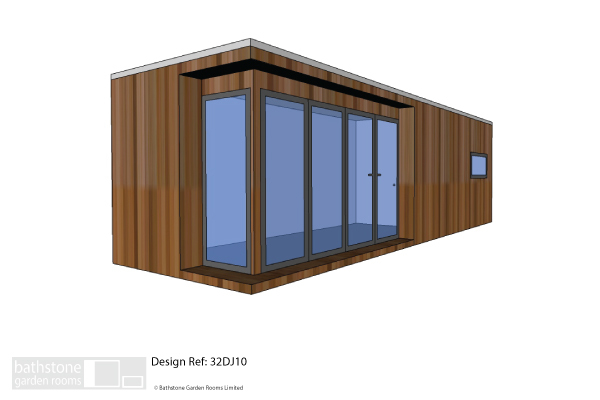 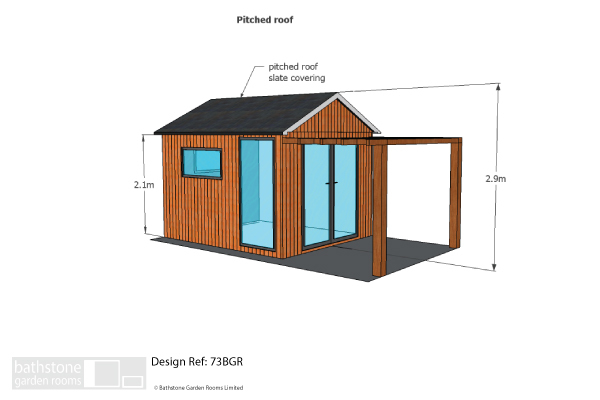 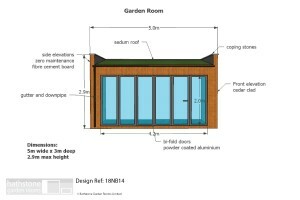 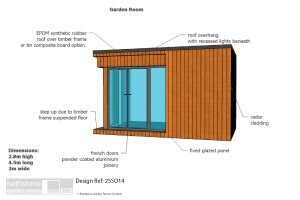 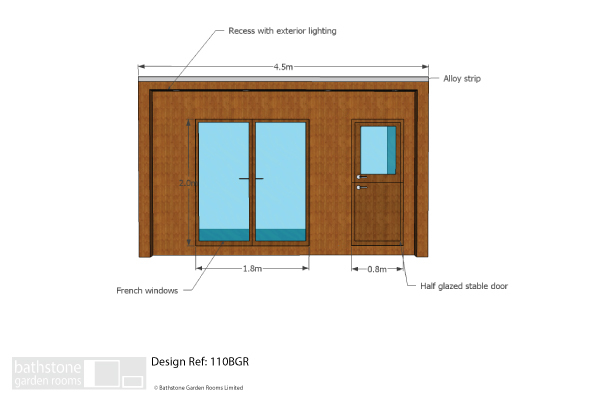 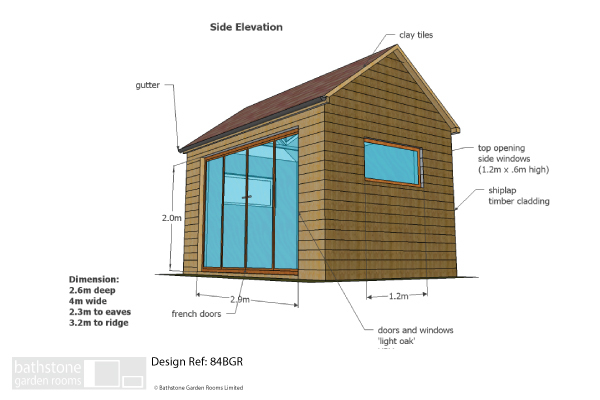 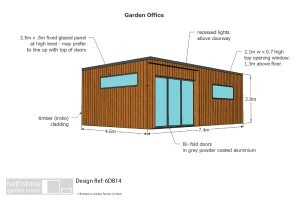 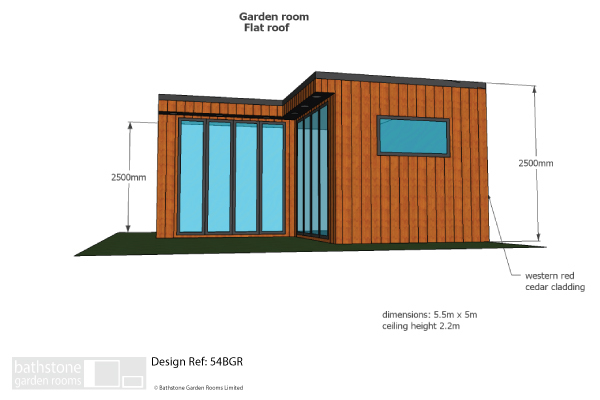 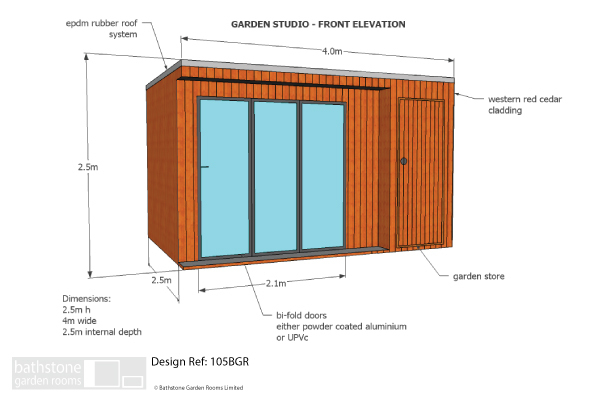 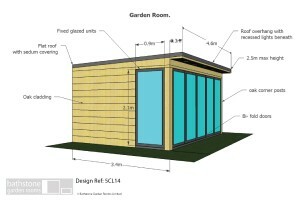 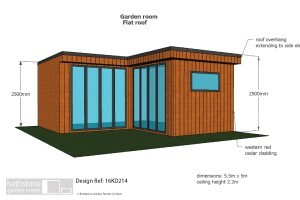 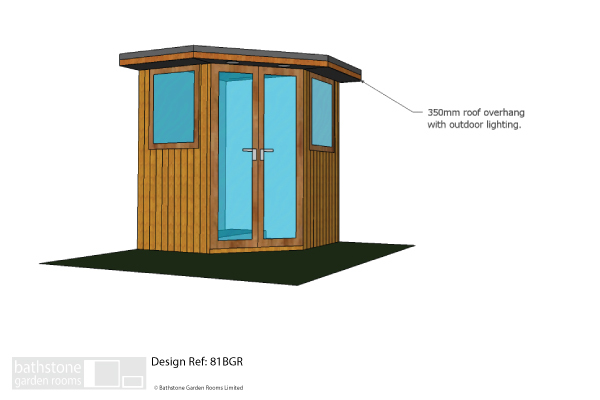 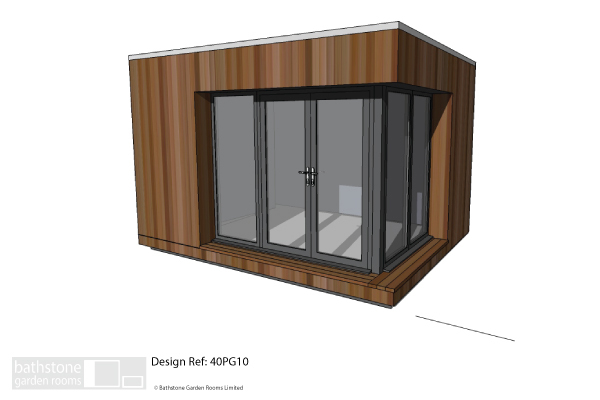 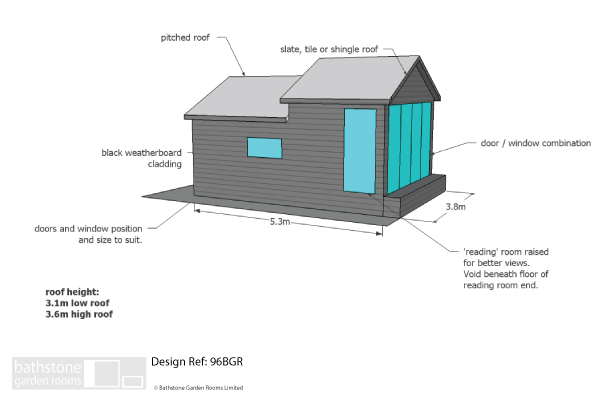 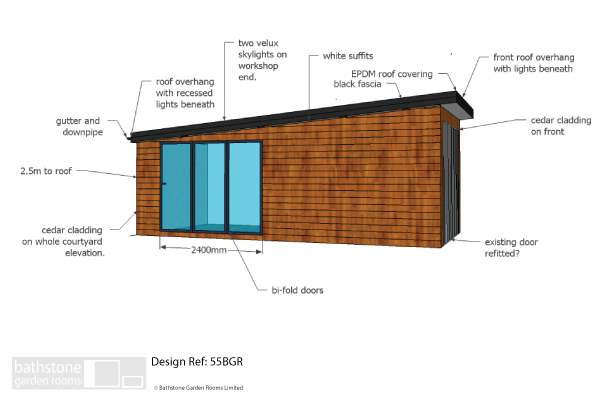 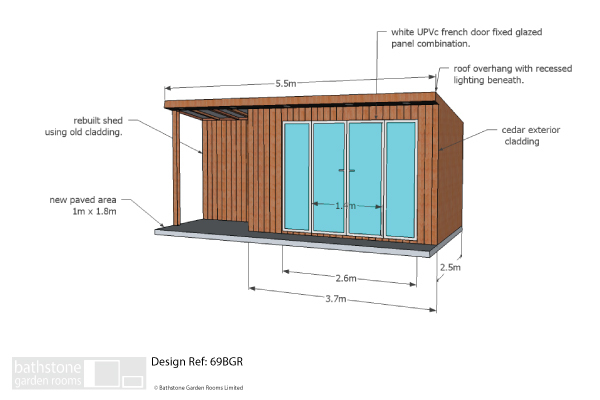 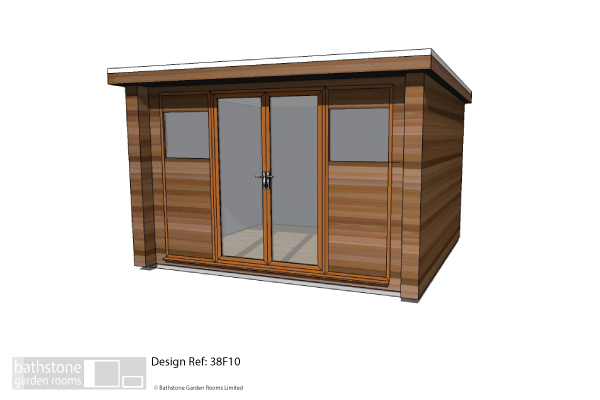 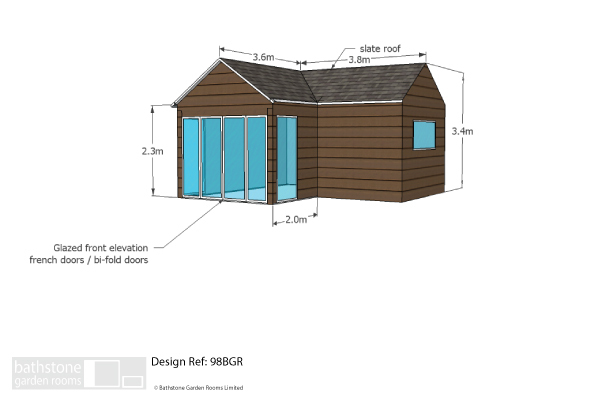 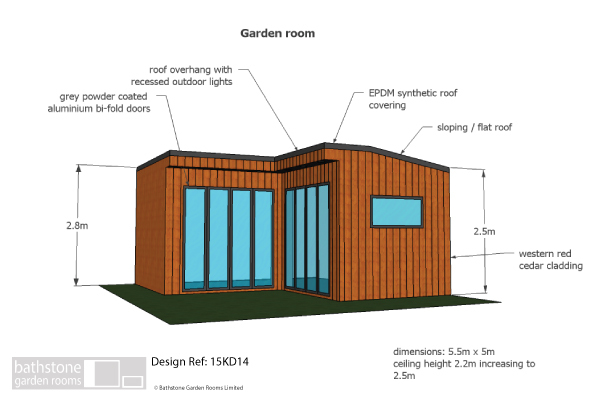 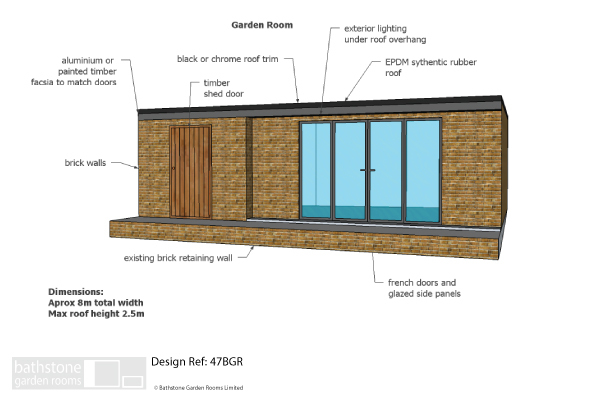 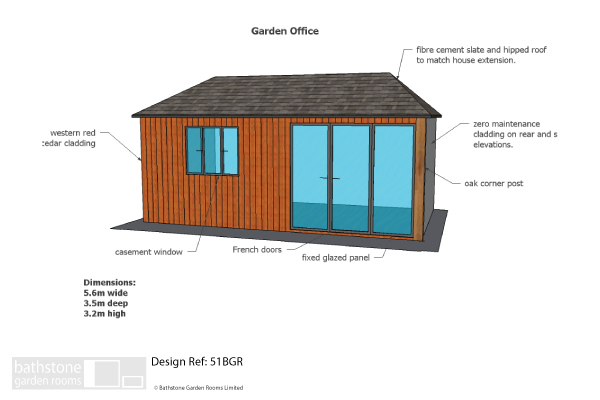 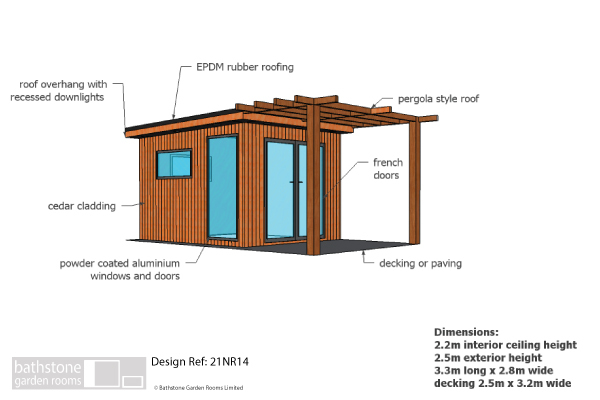 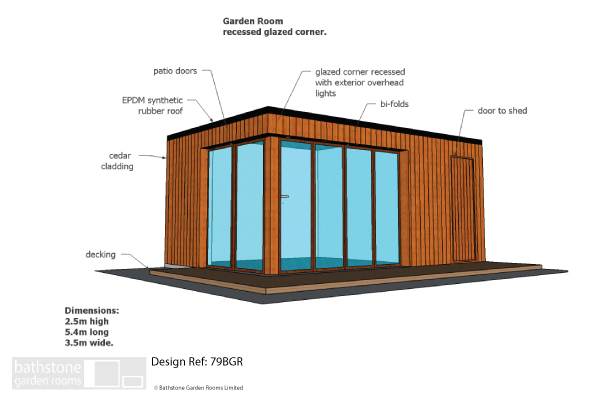 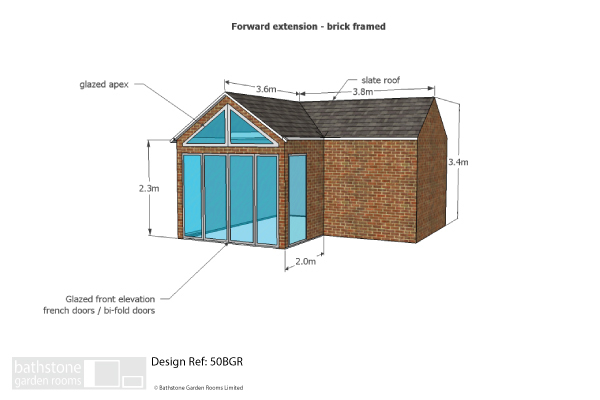 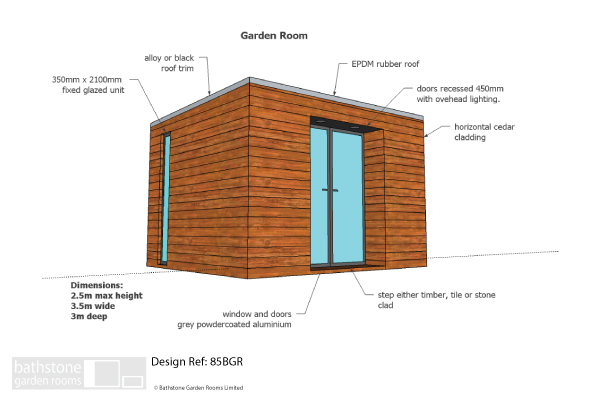 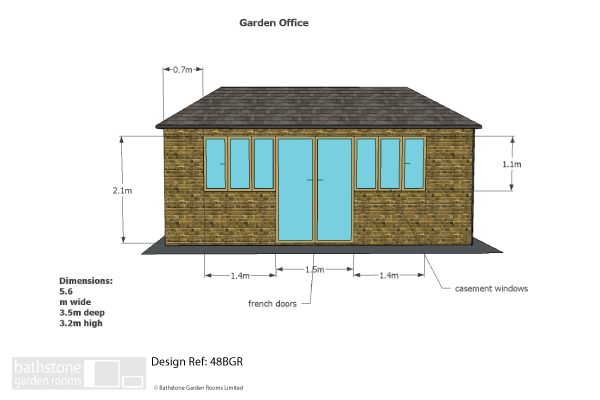 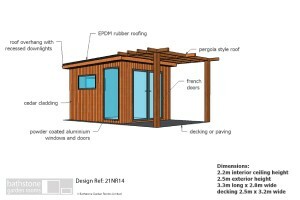 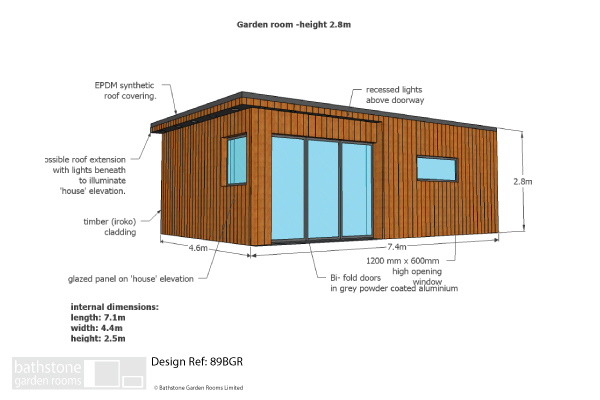 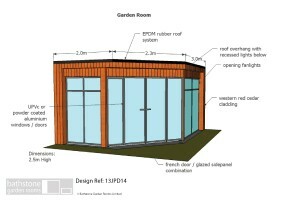 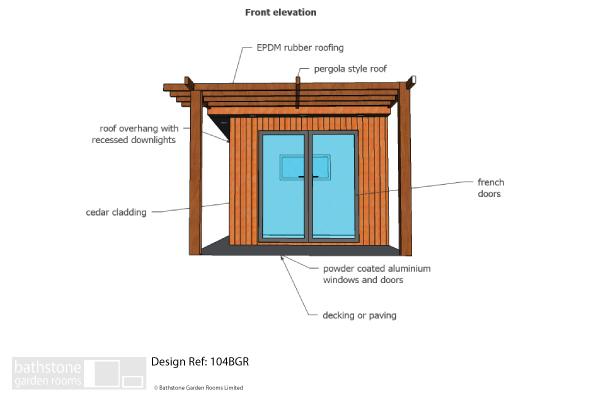 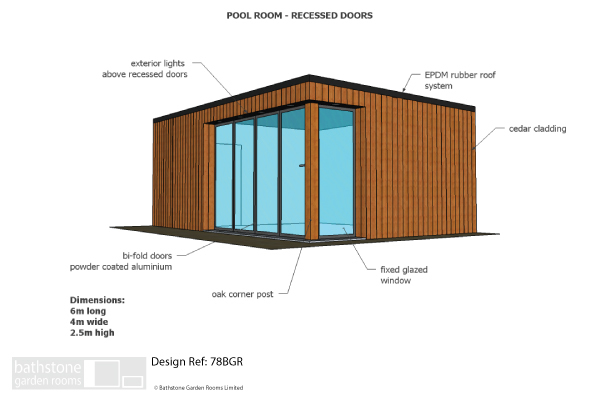 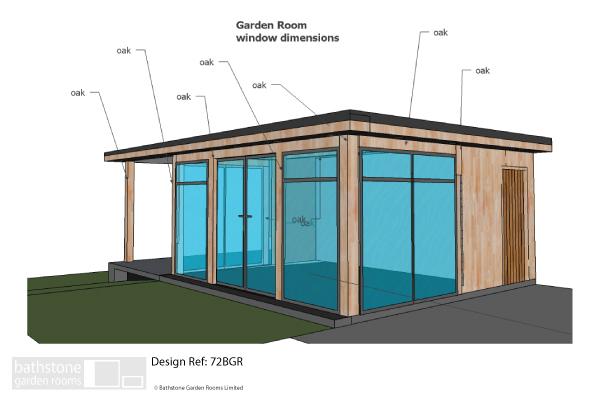 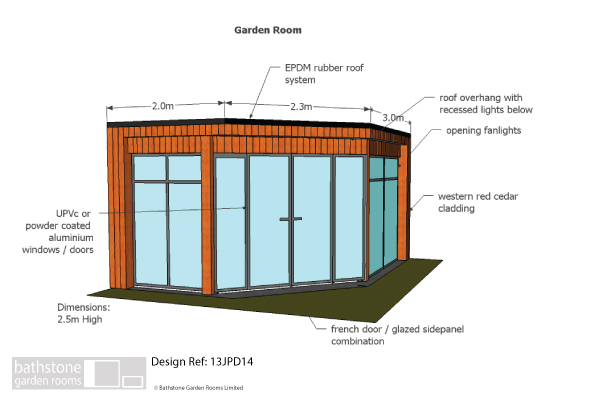 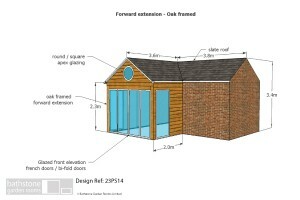 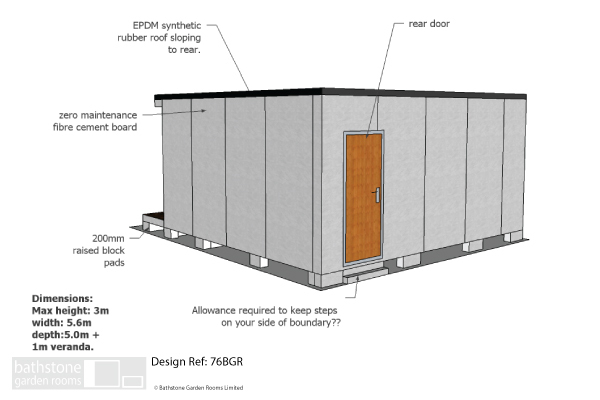 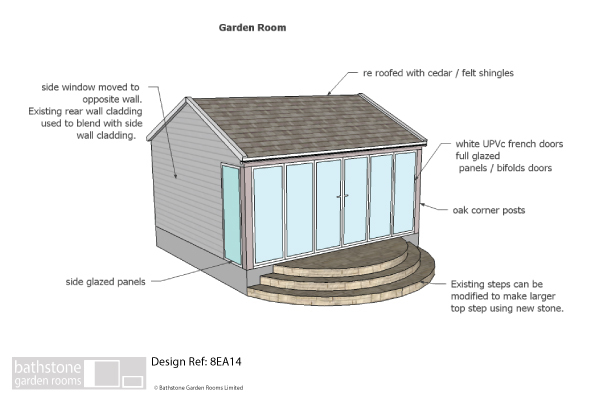 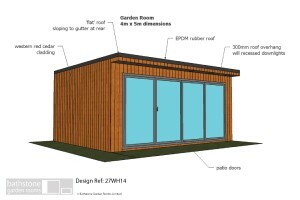 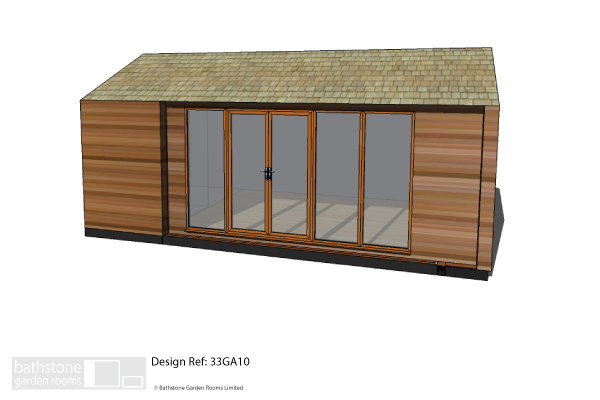 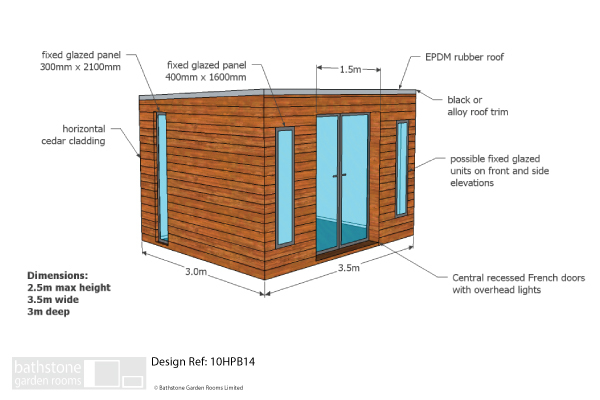 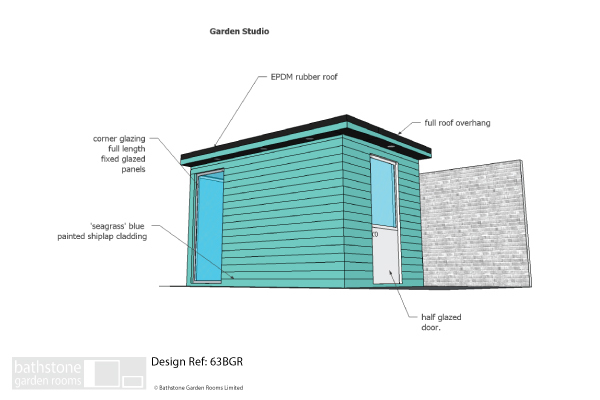 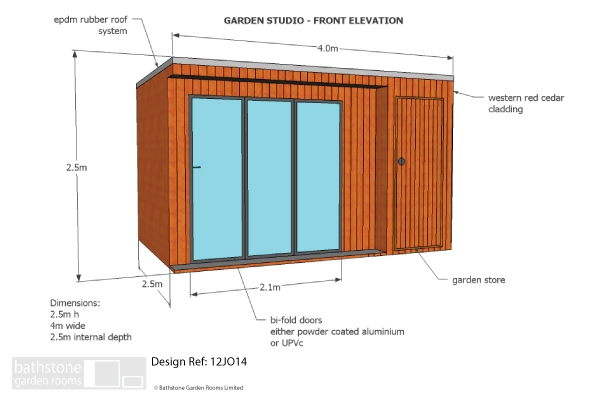 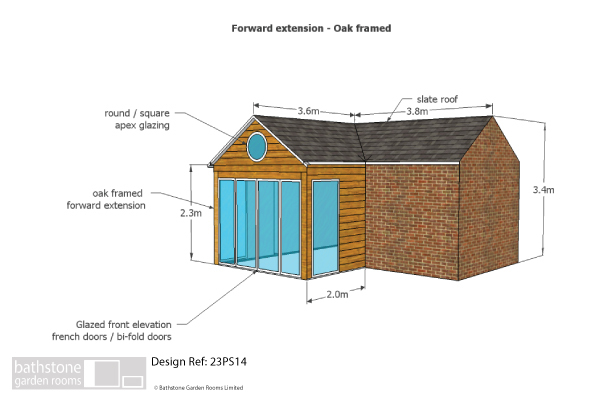 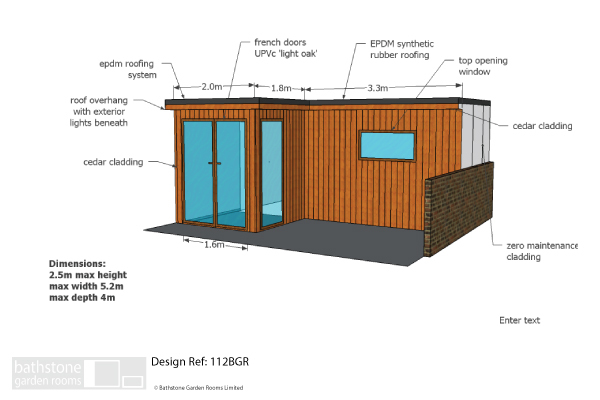 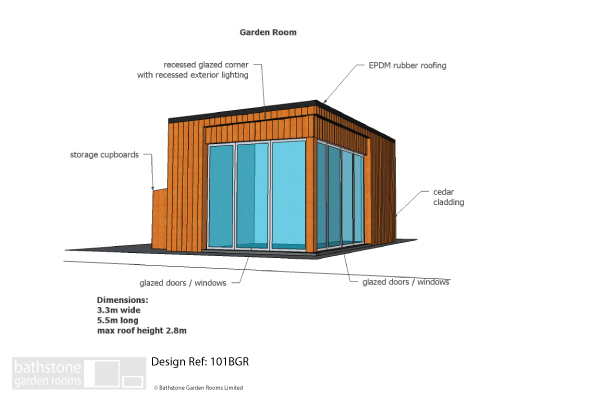 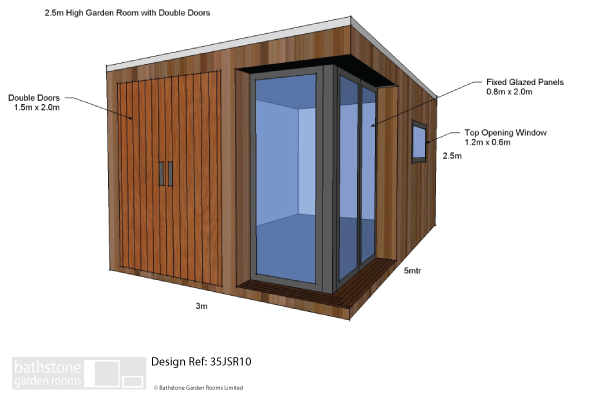 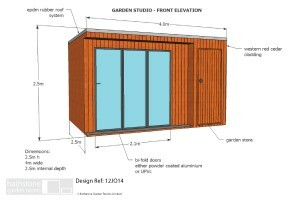 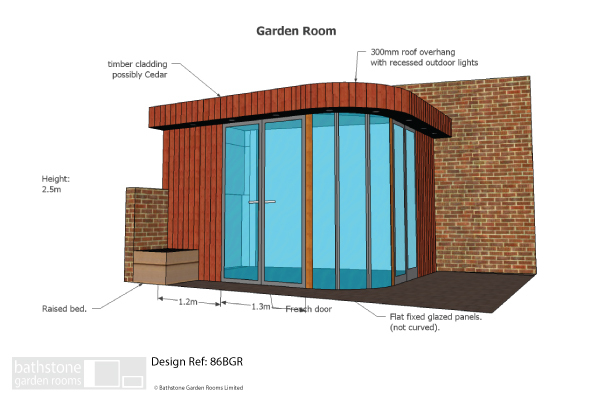 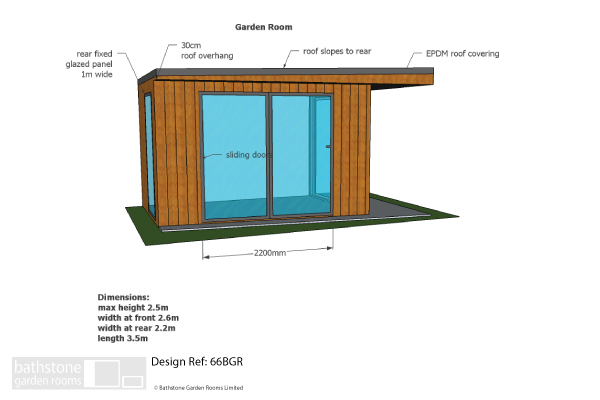 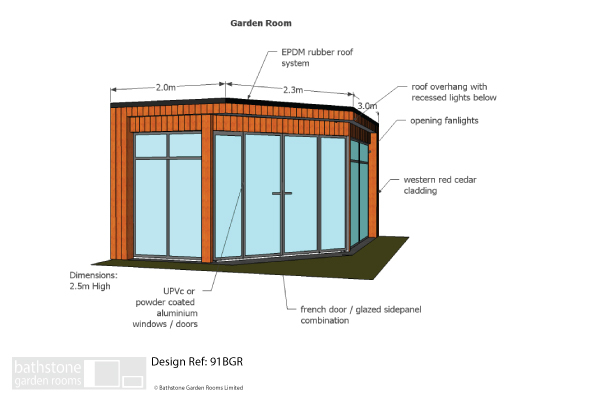 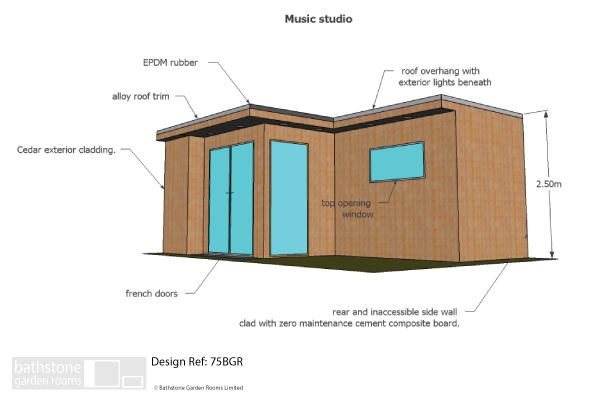 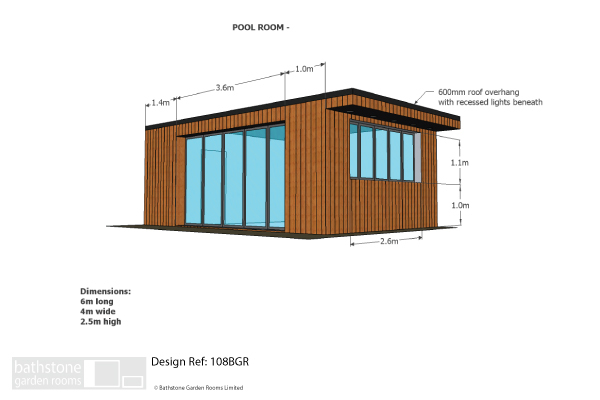 All of our designs are bespoke, so we will design and build your garden room to your exact requirements and specifications. 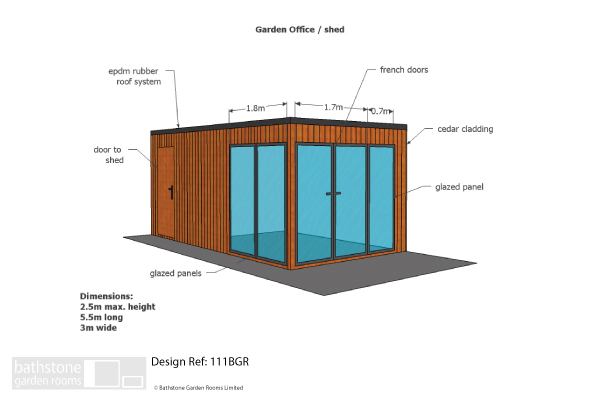 Below we have a range of designs for inspiration and ideas to get you started. 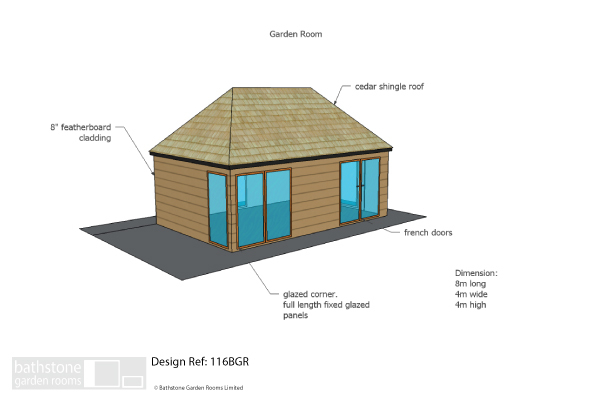 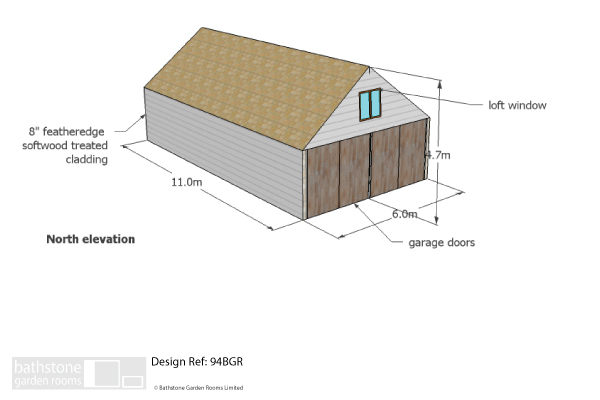 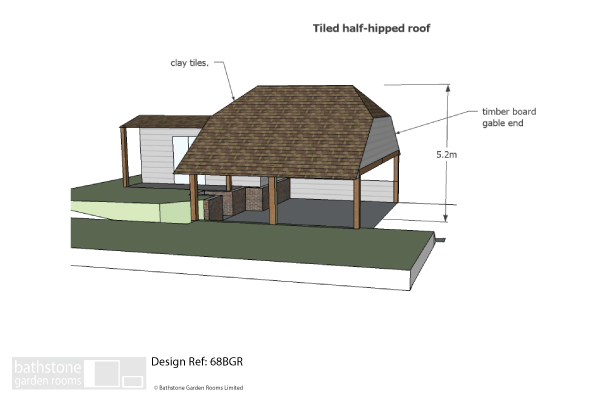 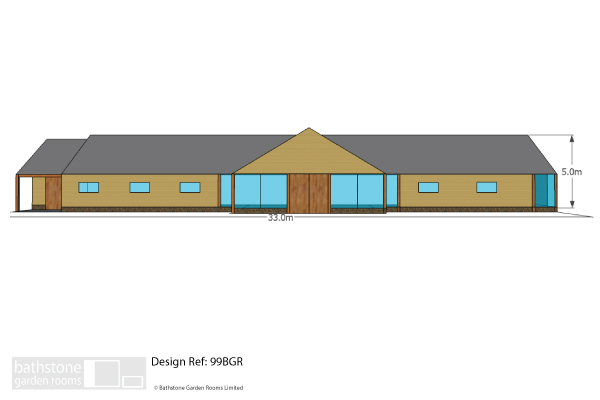 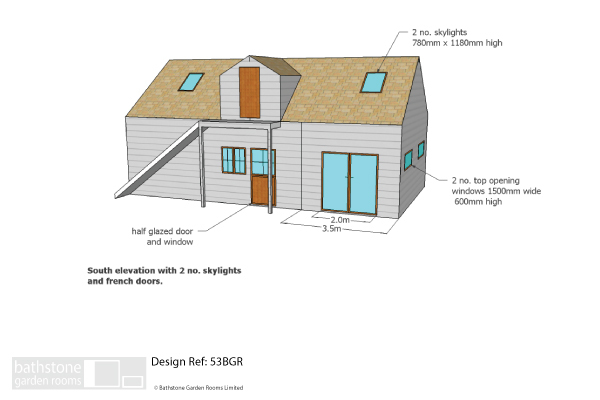 To start your own design please request your free consultation here. 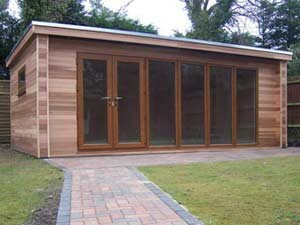 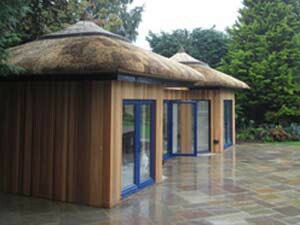 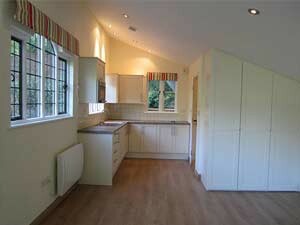 If you are looking for some inspiration for your garden room interior visit this page for advice and photographs.